The number 1 meal-replacement shake in the world. 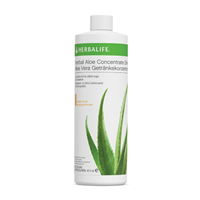 * Herbalife Formula 1 shakes have helped people all across the globe reach their weight-loss** goals. Reach yours today! 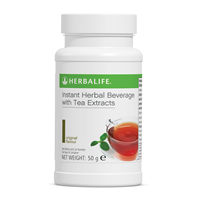 Herbalife Formula 1 is the pioneering Herbalife product. 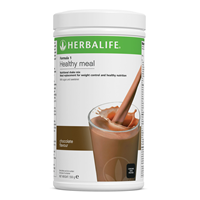 It is backed by science with high-quality protein and all the nutrients your body needs in a healthy meal. 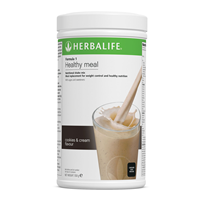 A Herbalife Formula 1 shake is a convenient healthy alternative to a high-calorie breakfast, lunch or dinner. High in protein contributing to a growth in muscle mass, Formula 1 is a meal replacement that contains key micro and macro nutrients. 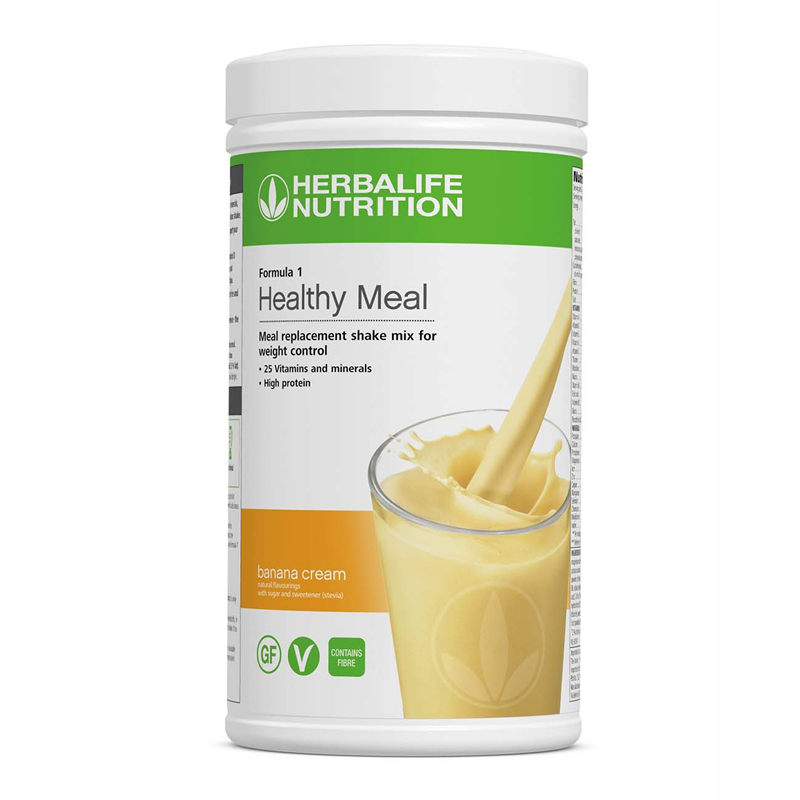 Rich in protein from soy and dairy, Herbalife Formula 1 shakes are a great option if you are looking to build lean muscle mass along with exercise. 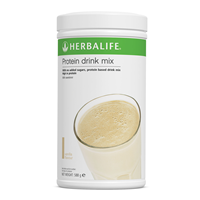 Each Herbalife Formula 1 shake contains 21 vitamins & minerals, 18 grams of protein & 3 grams of fibre. Contains 24 key vitamins and minerals. 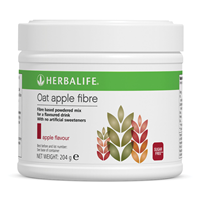 Provides more than 3g fibre per serving. Substituting two daily meals of an energy-restricted diet with a meal-replacements contributes to weight loss. Substituting one daily meal of an energy-restricted diet with a meal replacement contributes to the maintenance of weight after weight loss. 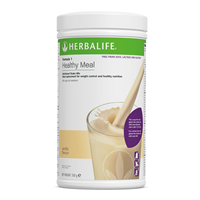 Enjoy the Herbalife Formula 1 shake every day as a healthy meal option. Mix two tablespoons of powder (26 grams) with 250ml of semi-skimmed milk (1.5% fat).